Welcome to Southwest Arkansas Freemasons, or SWARKFreemasons for short. Our goal is to provide information pertaining to Masonic Lodges in the Southwest portion of the state of Arkansas. All lodges shown here are under the jurisdiction of the Grand Lodge of Free and Accepted Masons of Arkansas. Our goal with this page is to offer the Masonic Lodges of Southwest Arkansas a voice on the Internet. We will publish your meeting nights, fundraisers, award ceremonies, and other special events as you send them to us. The work we do here is for the communication and continued brotherhood of freemasonry not only in Southwest Arkansas, but in all of Arkansas and beyond. If you have a comment, concern, or statement you would like to share with us, please feel free to contact us. 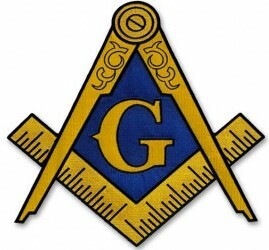 If you have landed on this page seeking information about masonry, we hope to provide you some of that education here.